We believe in communication, keeping it personal, and being honest. The products are new: New with Tags, New without Tags, New in worn packaging, New without packaging. Your products are great! My husband loved his new Sea Bees tee shirt. The graphics are outstanding! And your customer service couldn’t get any better. 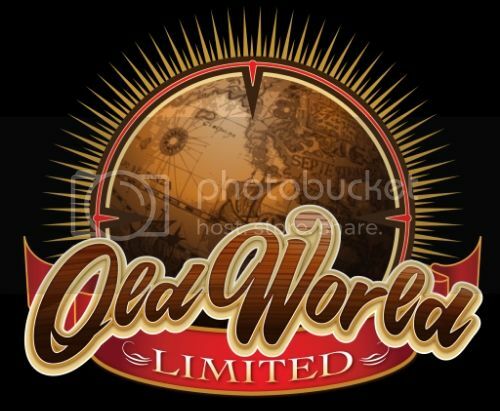 We happily recommend Old World Limited to friends and family. Keep up the good work!